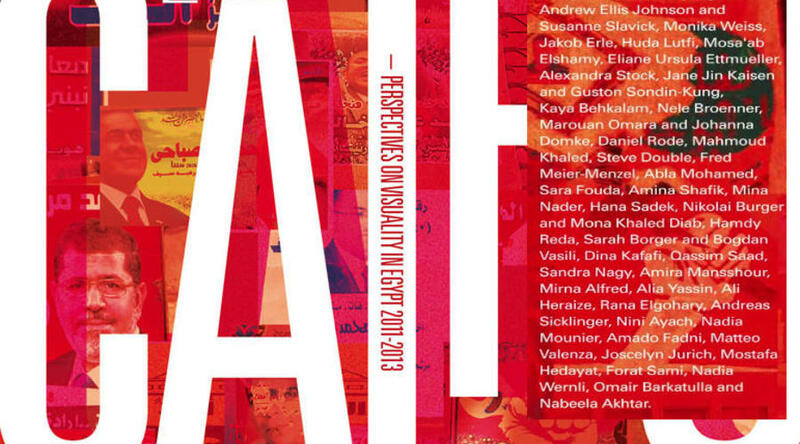 What aesthetic structures, representational codes, and conventions are at play in transitory Egypt? Which are broken? How is democracy envisioned? 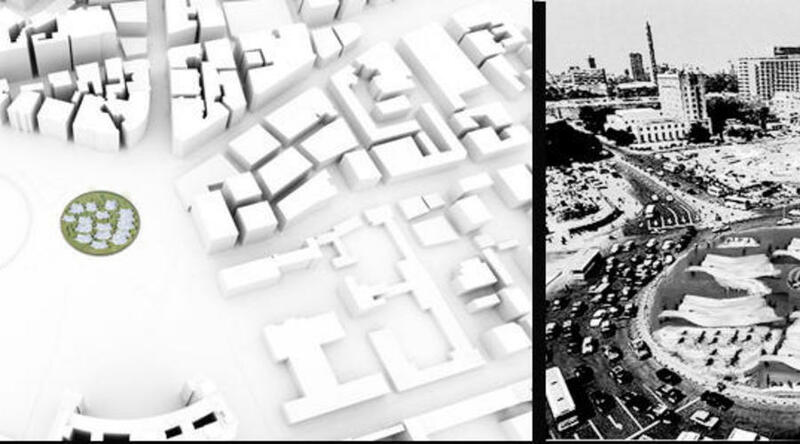 How did January 25 change the relationship between citizens, public space, and visual expression? What politics are at play when history manifests as image? 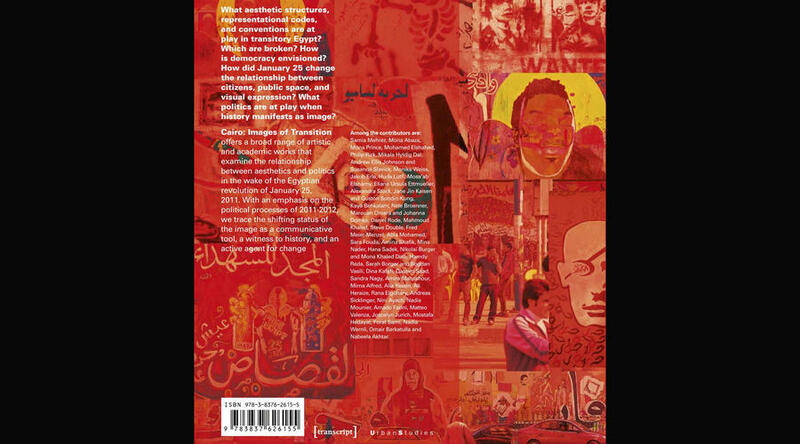 Cairo: Images of Transition offers a broad range of artistic and academic works that examine the relationship between aesthetics and politics in the wake of the Egyptian revolution of January 25, 2011. 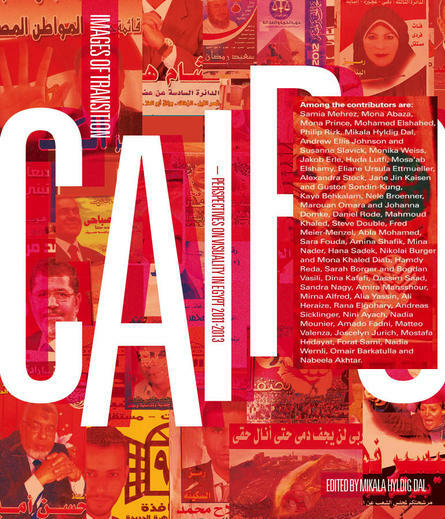 With an emphasis on the political processes of 2011-2012, we trace the shifting status of the image as a communicative tool, a witness to history, and an active agent for change.